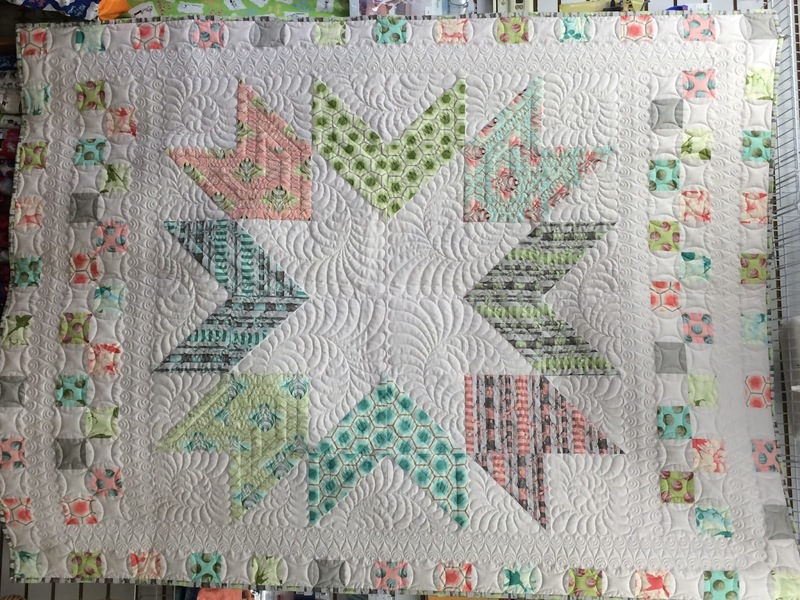 Today is the last day to vote for this week's Cutie Madness contest where readers choose their favorite of my Cutie Quilt Patterns. Jack's star. 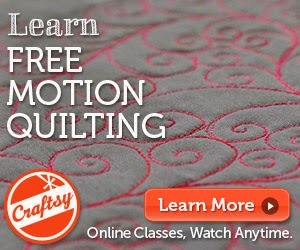 I love how the quilting makes those squares look like circles. I don't know if the voting is over or not, but I couldn't get the "voter" thingy to work; but I would vote for Jack's Star for sure.